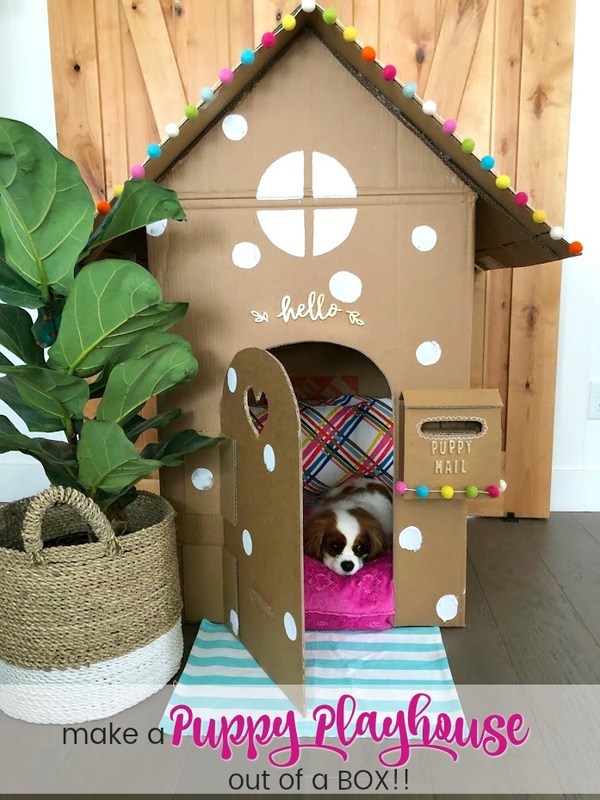 Make an Adorable DIY Dog Playhouse Out of a Box! – 1 freebie(s)? 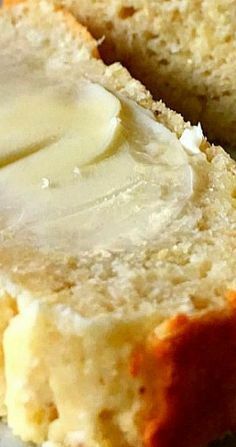 EASY AMISH SOUR CREA – 1 freebie(s)? How to build a DIY i – 1 freebie(s)? How to decorate a li – 1 freebie(s)? DIY Mason Jar Luncha – 1 freebie(s)? 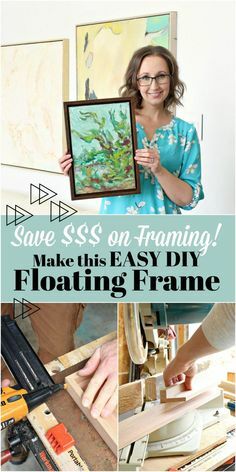 Make this DIY Essent – 1 freebie(s)? 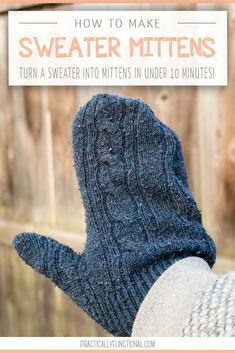 How to make #sweater – 1 freebie(s)? 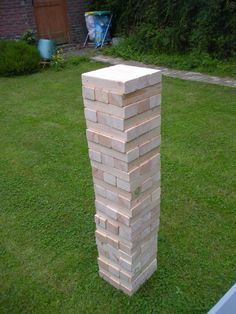 DIY Giant Jenga – 1 freebie(s)? 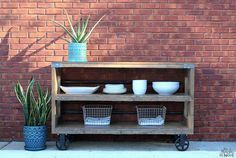 DIY Window Box Proje – 1 freebie(s)? 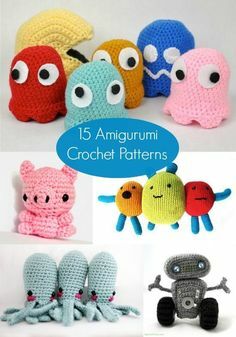 15 Free Amigurumi Pa – 1 freebie(s)? 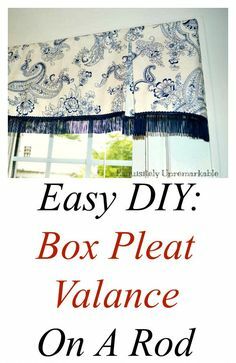 How To Make A Box Pl – 1 freebie(s)? Learn How to Make th – 1 freebie(s)? 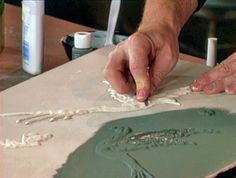 How to make plaster – 1 freebie(s)? How to sew a women’s t-shirt with a ruffled shoulder – 1 freebie(s)? 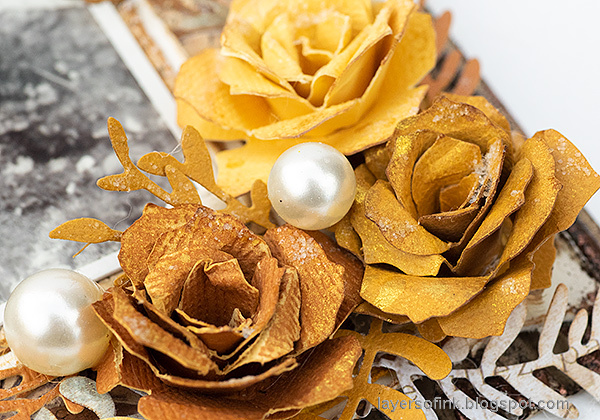 Past Times Wall-Hanger Tutorial – 1 freebie(s)?